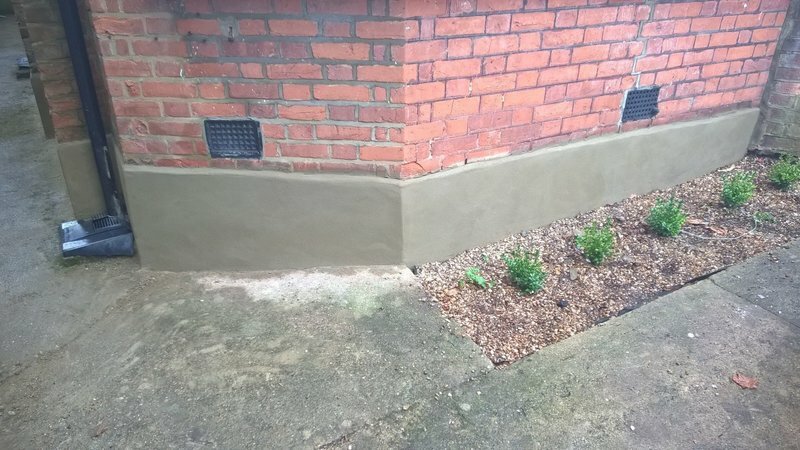 Advance Construction Solutions was established in 2008 and is experienced in damp control with over 20 years in the business. 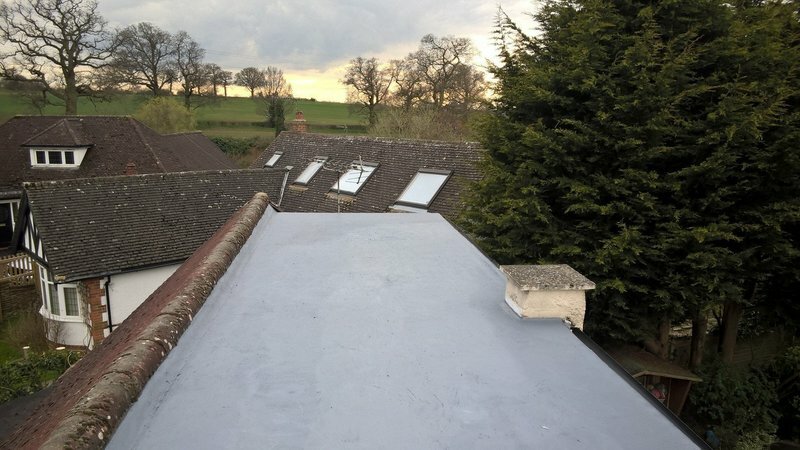 We are committed to providing you with a dry building. Initially we carry out an intensive free test which allows us to determine the water level within the building and then discuss what needs to happen to dry it out. 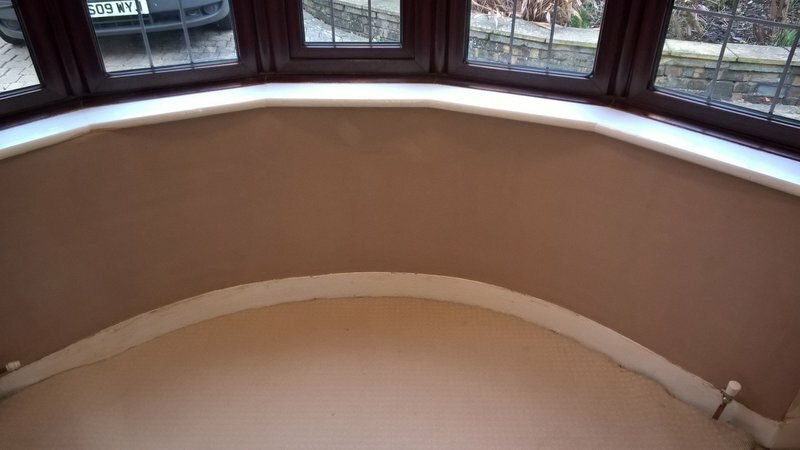 - Experts in Damp Control and Building & Construction repairs. 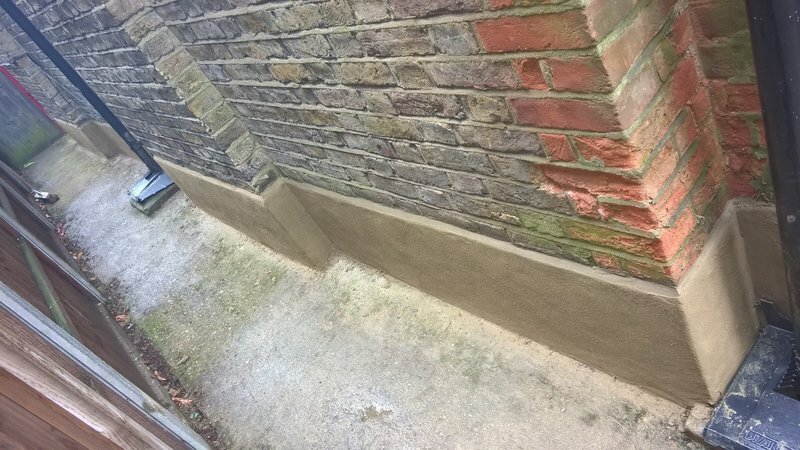 - We are experts in Sika waterproofing damp products. - Trained by PCA Damp organisation. - Specialists in mould and timber decay. 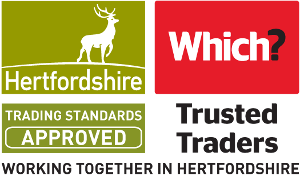 We are proud to be members of Which trusted traders and look forward to speaking to you to discuss your needs. 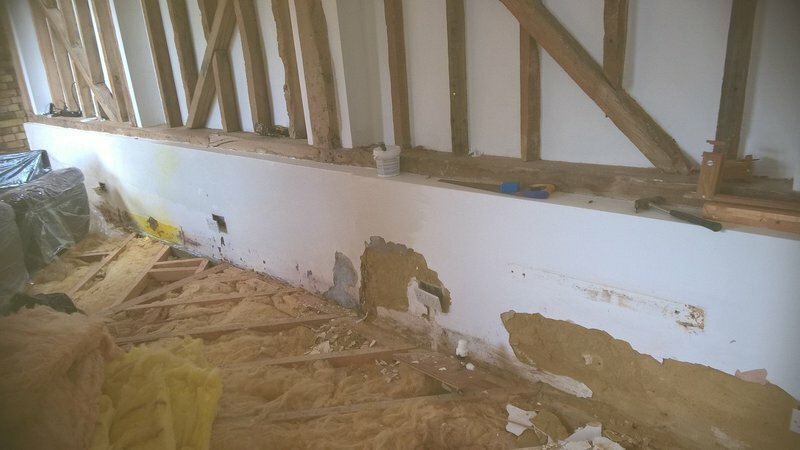 When damp appeared in my utility room, Jason immediately identified the most likely source (leaking pipework in the kitchen) and came up with a plan to find and fix the leak while minimising disruption and damage to the kitchen. A section of kitchen was removed, including kitchen cupboards, worktop, a fridge, two dishwashers and two sinks. The work was carefully coordinated to be completed as quickly as possible and it was finished ahead of schedule. Jason and team were a delight to have in my home and made every effort to keep the working area tidy and well protected. The kitchen was re-installed better than the original installation and there was no damage at all to surrounding walls, floors etc. I'm very grateful to Jason for making a very stressful situation completely trouble-free for me. Having been let down by a previous company it was a real pleasure to deal with Jason. 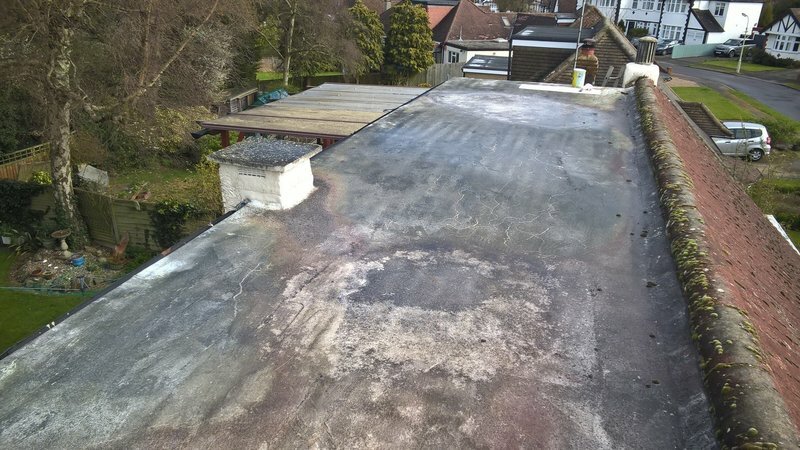 who solved our heavily leaking gutter problem by replacing a worn out section swiftly and effectively with minimum fuss. Very happy with the work done. 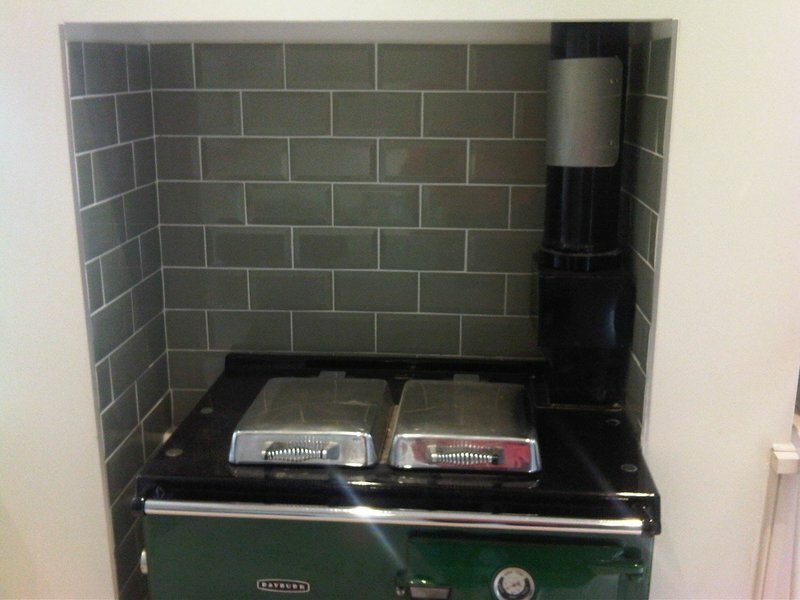 Jason is friendly & professional and carried out the work quickly & efficiently. Highly recommended. Jason came on time, good communication beforehand. He worked out the problem and fixed it quickly and professionally and he cleaned up. Polite and friendly. Would definitely use him again. 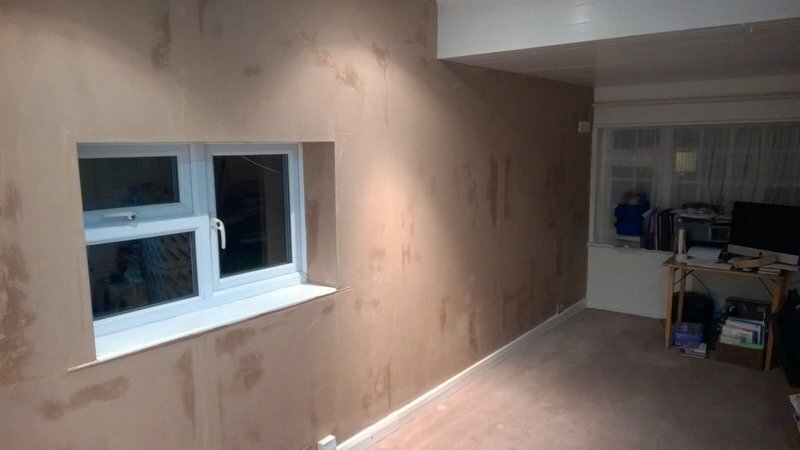 Jason gave helpful advice about a damp problem on some internal walls, and carried out the necessary work quickly and with minimum disruption and at a competitive price. He also carried out some remedial work on a cracked ceiling. 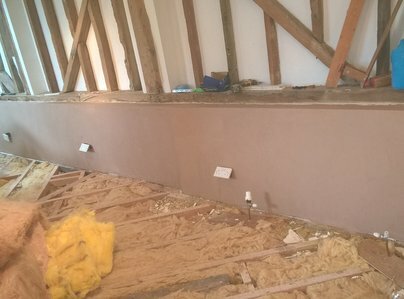 We have already agreed a date for some further plastering work. I would not hesitate to recommend him. Jason did an excellent job on our flat conversion (adding a bedroom and bathroom). He was very friendly, reliable and trustworthy. He took the time to find and explain solutions to problems that arose and stuck to a fair price. I’d recommend him any day without hesitation. 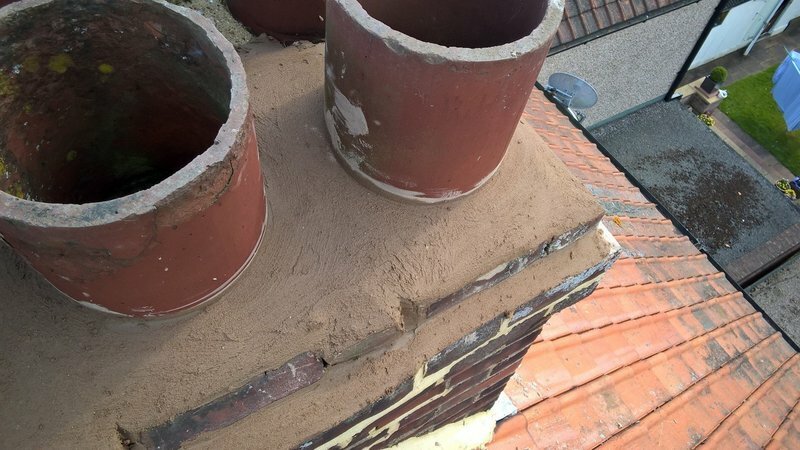 Asked them to repair rendering below DPC. Work done to a high standard, very clean and tidy, prompt arrival and on cost. 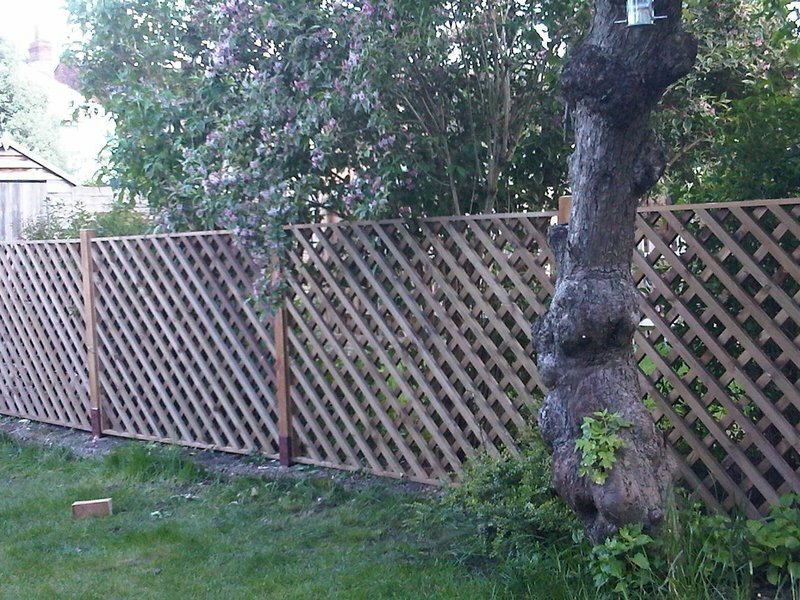 Top job - thanks Jason! 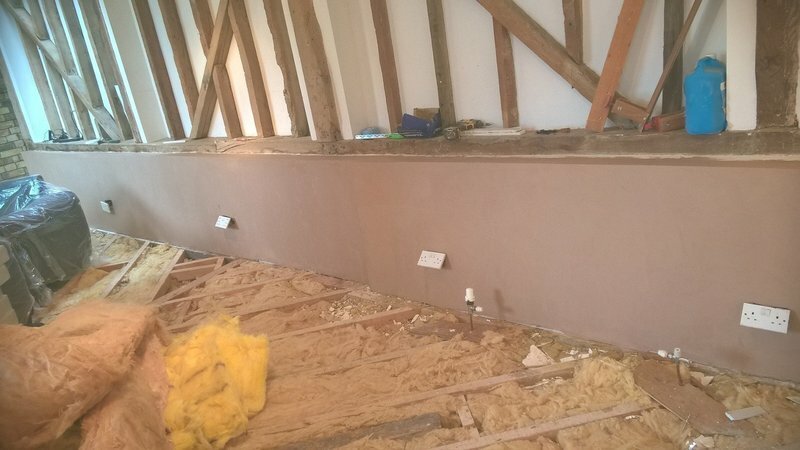 Jason and Martin worked hard to deliver a good standard of plastering. This was done at a fair price, too.